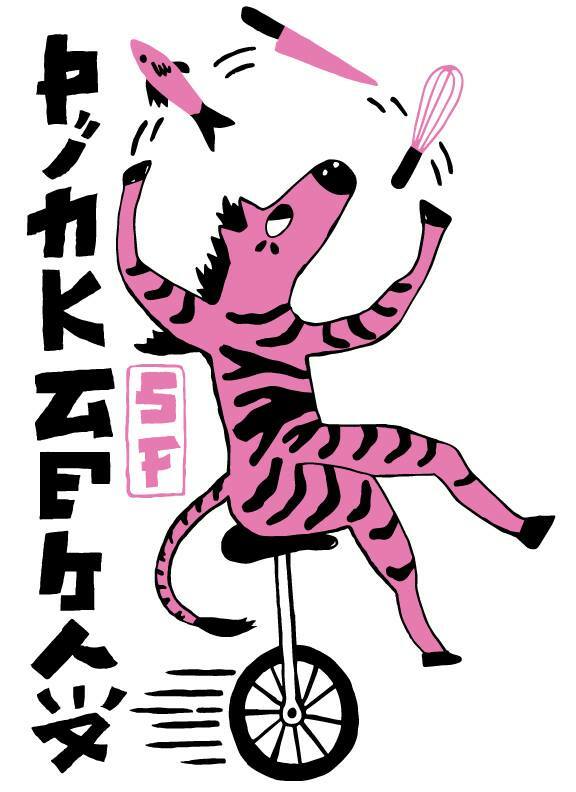 last saturday i was lucky to have dinner at the pink zebra sf copenhagen popup at bento in vesterbro, toghether with my girlfriend nikoline. and what a pleasant surprise it was! 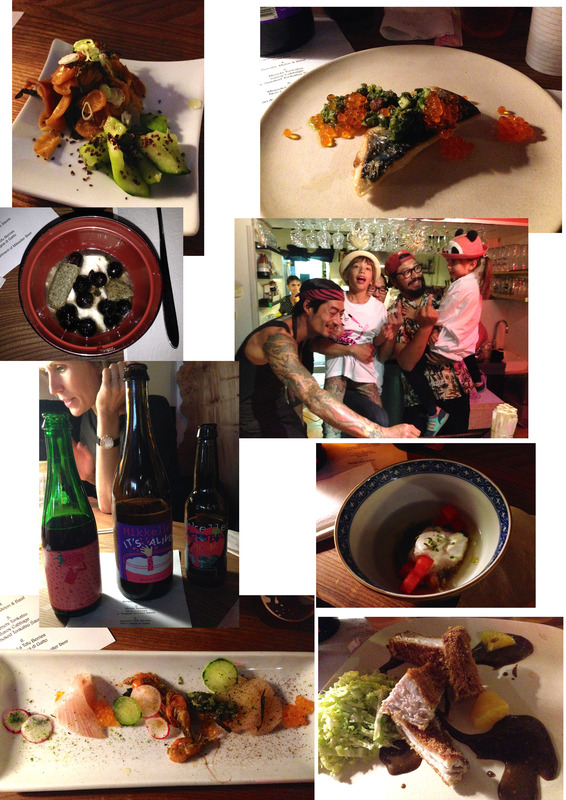 i can’t remember the last time i’ve had my tastebuds explored with so much great food, and beer in one night. the menu was a mix of raw fish, burrata (yummy italien cheese), wasabi, seaweed, breaded pork, watermelon and much more. and the best part was my boyfriend was working side by side with the master chef himself jesse koide. i couldn’t be more proud! i’m hoping this project will be back someday soon, it’s definately worth a try.